We are a team of enthusiastic and high-achieving Macquarie University, Sydney students all interested in the field of molecular and synthetic biology, who are guided by key academic staff in the field. The team includes third and fourth year students who will be entering the workforce or pursuing higher education in 2018 with backgrounds in molecular biology, chemistry, and biology. 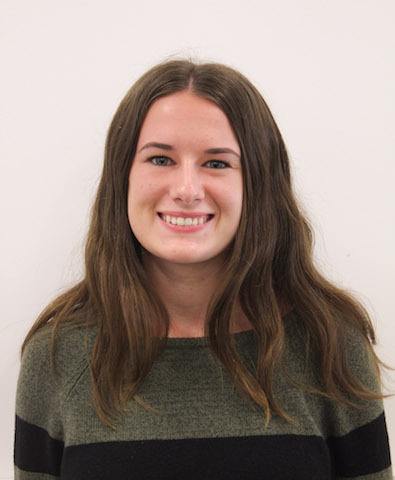 Adrianna is passionate about science because of its interesting discoveries and its importance in a variety of aspects in life. 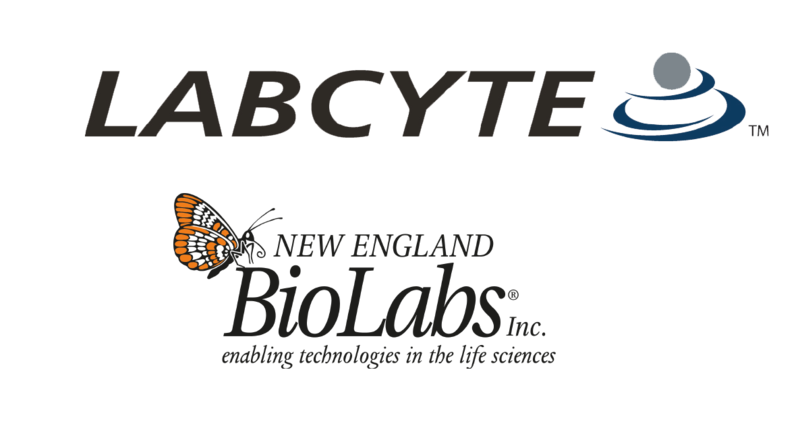 Molecular and synthetic biology are relatively new fields and give scientists the ability to innovate industry or discover new information inside our own genomes. Her favorite scientist - Her favourite scientist is Elizabeth Blackwell since she was the first female, in America, to receive a medical degree. Future aspirations - She hopes to go into medical research. If she were a microorganism, she would be Acidithiobacillus since it likes to live in a quiet cave. Interests - Her interests include reading, swimming, hiking, and learning. He enjoys science because it is an ever changing profession and justifies his addiction to reading journals. Future aspirations - Ali hopes to progress further in his studies to one day teach students who will be better than him at what he does. Interests - He enjoys reading, running and puzzle games. 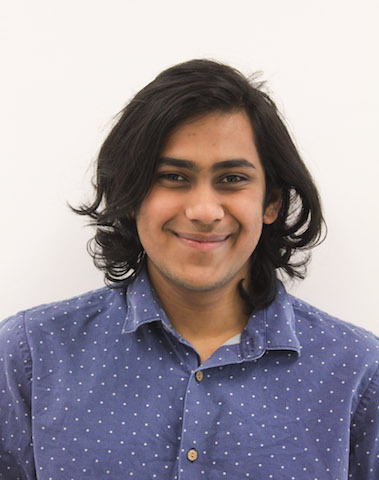 iGEM contribution - If Ali is not in the lab you will find him on his laptop writing up agendas, taking down team meeting minutes, creating to do lists and organising collaborations and outreach programs alongside (trying to) maintain an online social media presence for the team on Twitter and Facebook. The wi-fi is his best friend. He enjoys science due to its logical methods used to gain understanding of the world, and also the ways that it can be applied to make a meaningful impact on our environment. His favorite scientist - Louis Pasteur, because he enjoys eating cheese and drinking milk without much risk of death. Future aspirations - He hopes to have a career either in the field doing conservation work, or interesting lab work. If he was a microorganism he would be a Tardigrade , as their resilience to environmental extremes is incredible. Interests - He enjoys travelling, playing video games, reading books, jogging and exercising. She enjoys science due to its general expansion of understanding in how the world works. Due to this, she wishes to have opportunities to convey her passion for science by teaching and research. Her favorite scientist - Dr. Paul Kalanithi is her favourite scientist because of his contributions in neuroscience and she’s a fan of his book “when breath becomes air”. If she were a microorganism, she would be a Saccharomyces cervisiae , because she also does not agree with high conditions of stress. Interests - As a means to relax during her free time, she reads a variety of nonfiction literature, running outdoors and yoga. Study - Bachelor of Science and Commerce student majoring in Human Biology and Marketing (final year). She is an incredibly curious person who loves using science to explore how things work, especially the human body. Her favourite scientist - As someone very passionate about plant-based nutrition, she admires scientists such as Dr. T Colin Campbell and Dr. Caldwell Esselstyn who have been pioneers in researching the power of plants to prevent and even reverse disease. Future aspirations - She hopes to do her Masters of Dietetics and become a plant-based dietitian. 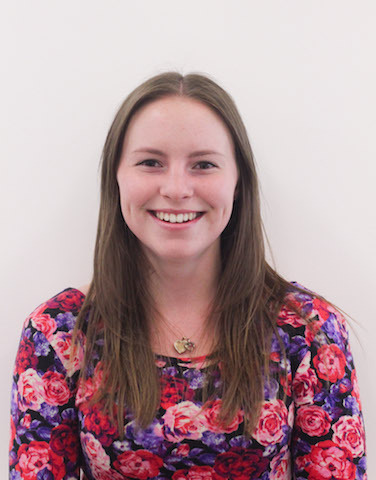 Interests - Emma loves photography, reading, travelling and helping other people in any way she can. 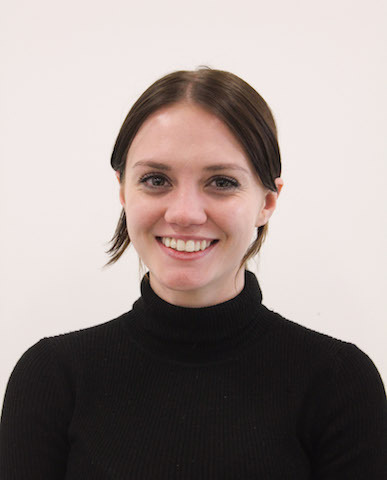 iGEM contribution - Her key contributions to the iGEM team are centered around the marketing and promotion side of the project and serving as the team’s chief photographer. She enjoys science because she loves being constantly fascinated throughout the continuous cycle of searching, discovering, and learning. Future aspirations - She hopes to enter a career where she can use synthetic biology to find solutions to global issues. If she were a microorganism, she would be a Toxoplasma gondii , because the way that they use cats as a vessel for human mind control is pretty mental. Interests - In her free time she enjoys reading, playing games, teaching martial arts, and science-themed puns. iGEM contribution - lab work, game development, human practices and making sure our project is meeting the criteria. Her favourite scientist - Professor John Mattick due to his amazing discoveries unveiling the nature of “junk” DNA and the important roles of RNA. He’s Australian too which makes me proud. If she were a microorganism she would be a virus because they are tiny and yet hugely impactful and have made important contributions in the progress of biomolecular science. Future aspirations - Further study is likely her next step to gain greater experience in scientific experimentation and research. Longer term Jocelyn aspires to be a creative problem solver making impactful contributions in combating the world’s toughest medical challenges. iGEM contribution - The lab is Jocelyn’s favourite place to be so whether it is updating protocols, planning experiments, recording results or working lab magic she is there wearing her PPE with pride. Study -3rd and final year of Bachelor of Science, Major in human biology. I like the scientific method because it’s the most reliable system we have in regards to finding objective truth. His favourite scientist - My favourite scientists is Richard Dawkins because he is a fearless advocator of what he thinks is right. Interests - Laugh a lot, travel the world, make lots of money, make people happy. Study - Simone is in her final year of a Science and Arts degree majoring in Biomolecular science and French. She loves the adrenaline rush of seeing a successful transformant when she comes into the lab in the morning. Her favourite scientist - Her favorite scientist is Charles Darwin, because he put aside his religious ideals for the advancement of human knowledge. Future aspirations - She hopes to pursue a Masters of Science in Microbiology at Lausanne. If she were a microorganism she would be a Salmonella because the world is prettier in pink. Interests - Her interests include the beach but not the harsh rays of the sun, running, skiing, snowball fights, and reading. iGEM contribution - Wet lab, experienced iGEM advice, running gels. Study - Fourth and final year of Advanced Science with majors in Chemistry and Biomolecular Sciences. She likes understanding how things work on the molecular level to make sense of the big picture and playing with expensive equipment, so synthetic biology was the natural progression. 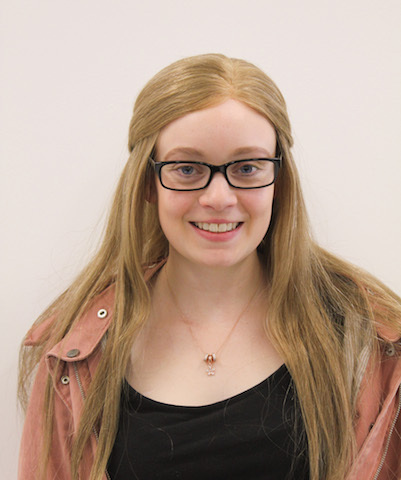 Her main area of interest is in proteomics and analytical chemistry, and hopes to get started on her masters after taking a year off to explore the world. Her favourite scientist - Her favourite scientists are the Scott sisters, as they worked at the intersection of art and science and managed to get international recognition by their early twenties, in a time where females were scarcely allowed in academia (especially in 19th century Australia). Interests - When she isn’t in the lab or tending to spreadsheets, she is dancing up a storm at a concert or in bed with her trusty laptop and crochet hook. 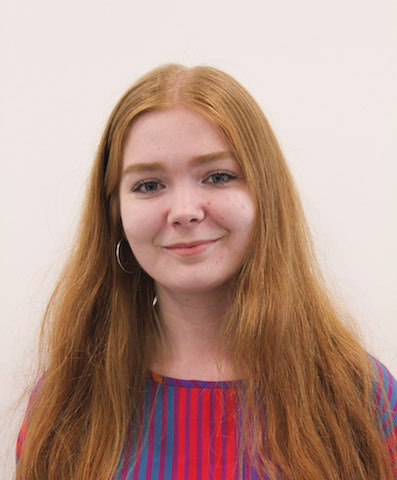 iGEM contribution - Her main contribution to the project is mathematical modelling, but enjoys dabbling in a bit of everything, talking through ideas with the rest of the team and helping out with maintenance tasks in the lab such as making up solutions and pouring gels. She also loves troubleshooting and is looking forward to getting into some of the proteomics work. She enjoys studying in the field of science because she likes learning new things from the exciting field that is constantly evolving with new discoveries being made and techniques to be learnt. Her favourite scientist - Barry Marshall, because he is an Australian scientist whose radical research technique of being the test subject himself to discover and prove that Helicobacter pylori causes peptic ulcers and stomach cancer, amuses her. Future aspirations - She hopes to work in a lab conducting meaningful medical research or to become a hospital scientist/pathologist. If she was a microorganism, she would be Deinococcus radiodurans because she would be “the last one standing” should an extreme radiation event such as a nuclear war or the sun exploding, occur. Interests - She enjoys walks along the beach, baking sweet treats and singing. Professor Robert Willows is an academic at Macquarie University. He knows all there is to know about ‘that green stuff’ chlorophyll and photosynthesis and has challenged us this year with all his ideas for our project. 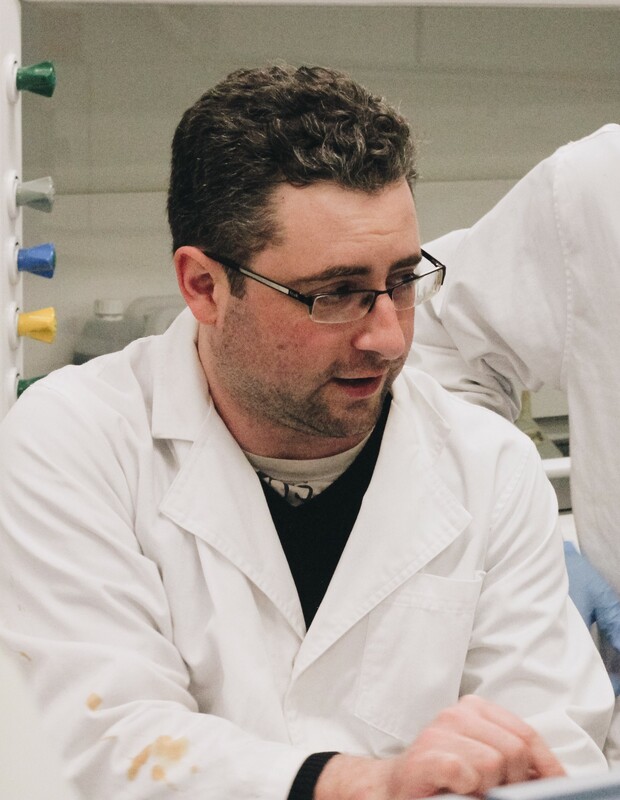 Rob has been instrumental in helping us get our wet lab work over the line this year and has assisted us tremendously in understanding all there is to know about the hydrogen gas biosynthesis pathway. 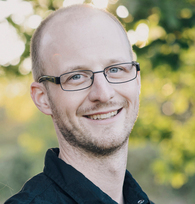 Dr Jaschke is a Lecturer at Macquarie University in the area of Synthetic Biology. Paul’s knowledge in this field has been invaluable in supporting our project ideas and helping us bring everything together. He has provided recommendations for replicate experiments using the Clark electrodes. 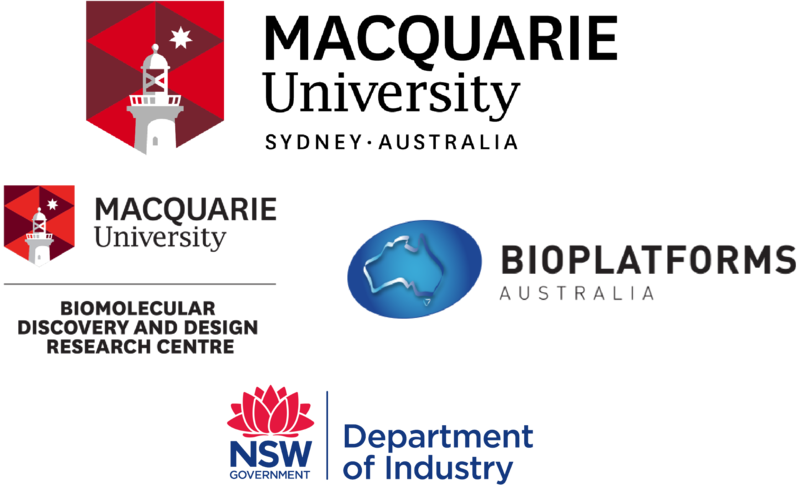 We would also like to thank him for helping to get us entry to attend and present at the Synthetic Biology Australasia Conference. 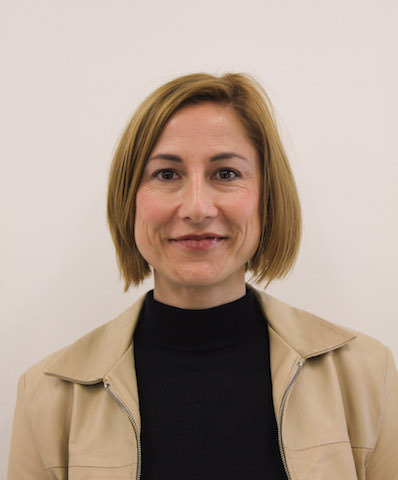 Dr Brown is a Senior Lecturer at Macquarie University. 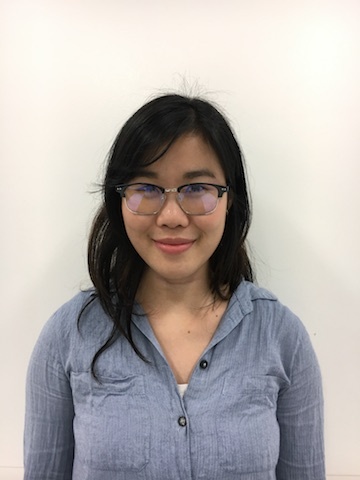 She is a strong advocate of undergraduate research at Macquarie University and has been involved with the Macquarie Australia iGEM team since its inception, in 2010. 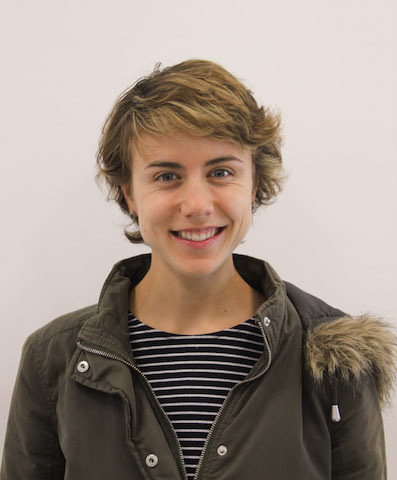 Dr Brown has facilitated Macquarie University's ability to take part in iGEM through her advocacy of our sponsors; allowing us to gain funding each year. In addition, Dr Brown facilitates our contact with other teams for advice and partnership opportunities. 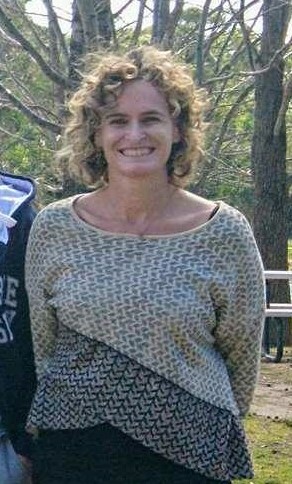 She has helped our team function as a whole by providing a positive and insightful environment to perform our research. It wouldn't be exaggerating to say that Ed lives in the lab. He has finished his PhD and is currently working in the areas of molecular cell biology and biotechnology. 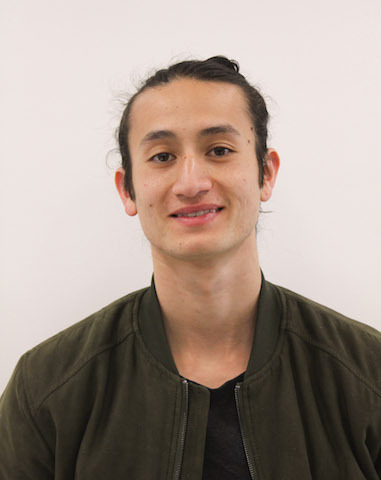 Ed has been involved with the Macquarie Australia iGEM team since 2011 and this year he has been an exceptional supporter of our team. As a result, Ed has been able to provide us with a tremendous amount of advice about the iGEM competition process. His commitment and dedication to our team is outstanding. We couldn’t have done it without you Ed! Mike Gibbs is another great advisor. He has proved aid to our iGEM teams at Macquarie iGEM team since 2013. His advice and training this year during the early weeks of our project allowed us to learn the basics in synthetic biology. These skills included carrying out minipreps, making agarose gels, using gel and nanodrop computer measurement and analysis software, understanding and applying 3A assembly. Additionally, his help with sequencing analysis and construction has been most helpful. 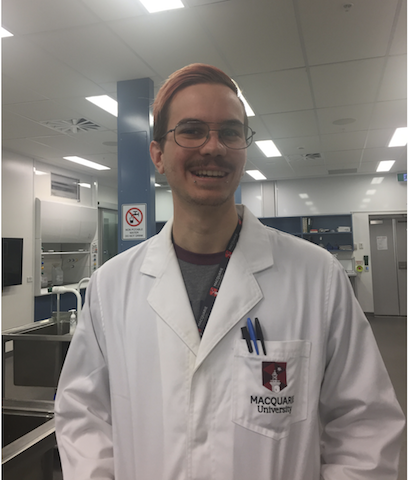 Thanks to Mike for passing on his insightful knowledge to us this year and for bringing a positive, smiling face into the lab in each of his visits. Thi is a committed and valuable advisor to our team. 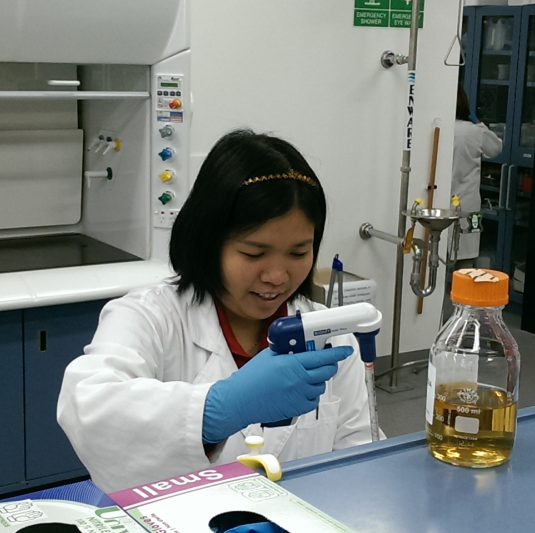 A Scientific Officer at Macquarie, Thi takes on this role even though she has other work to do. Thi’s ever helpful advice helping us to locate and use lab equipment is invaluable and we wouldn’t be able to work on our project without her. Hopefully now that we are near the end she isn’t so stressed. Thanks Thi for everything you have done for us! 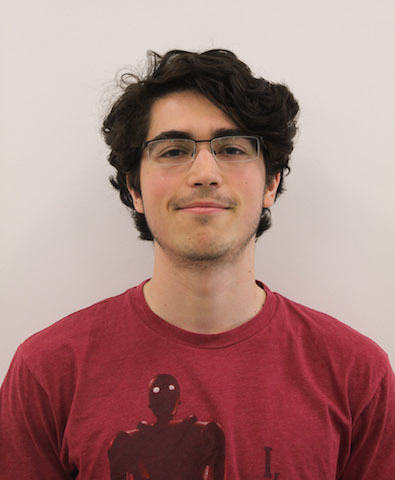 Dominic is a PhD candidate working for Dr Jaschke in Synthetic Biology who is currently attempting to rewiring the transcriptional units a of small bacteriophage. 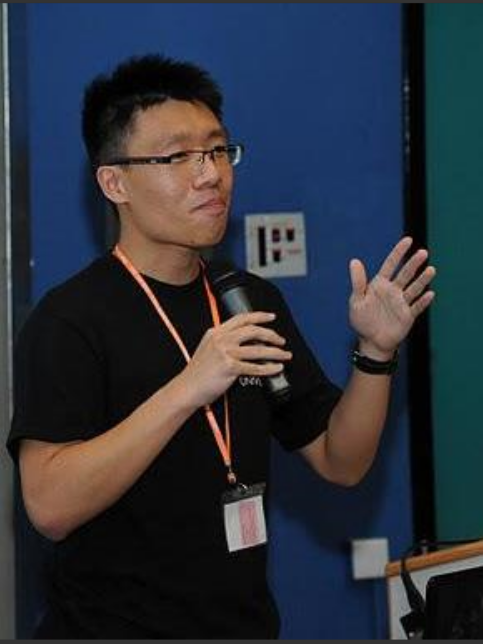 He has been involved with Macquarie’s iGEM team since 2013.